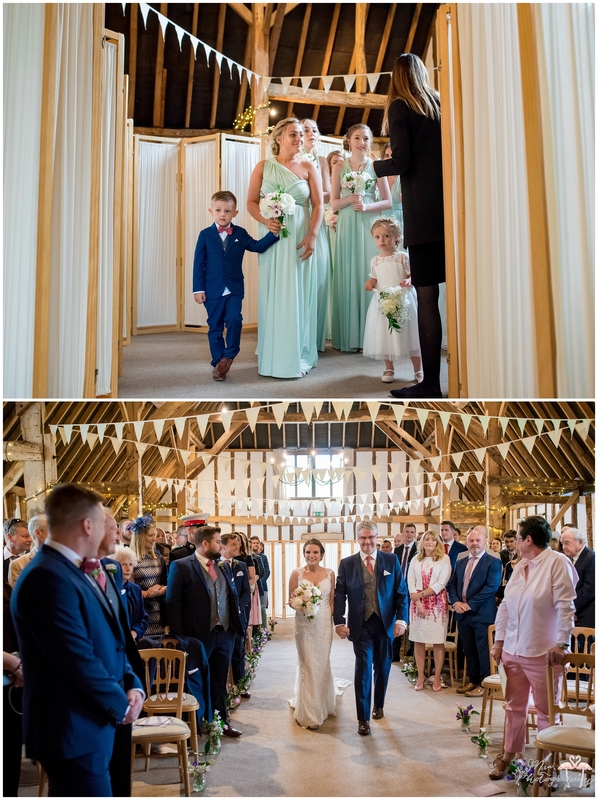 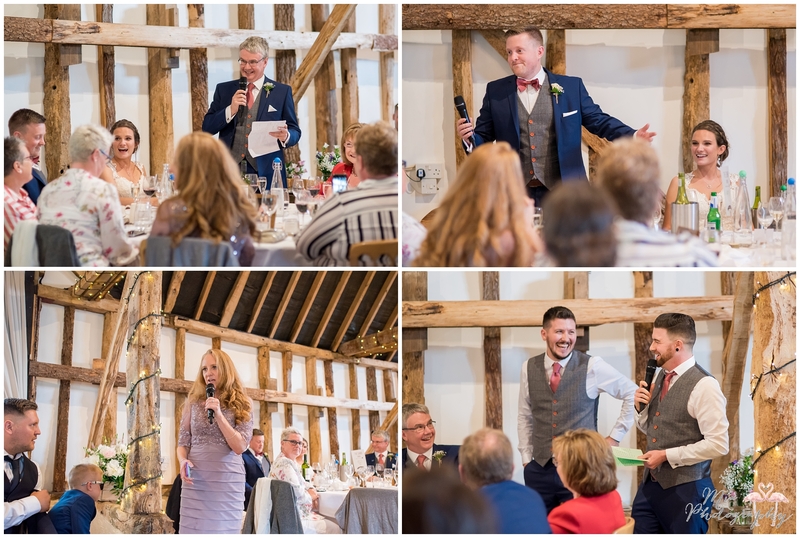 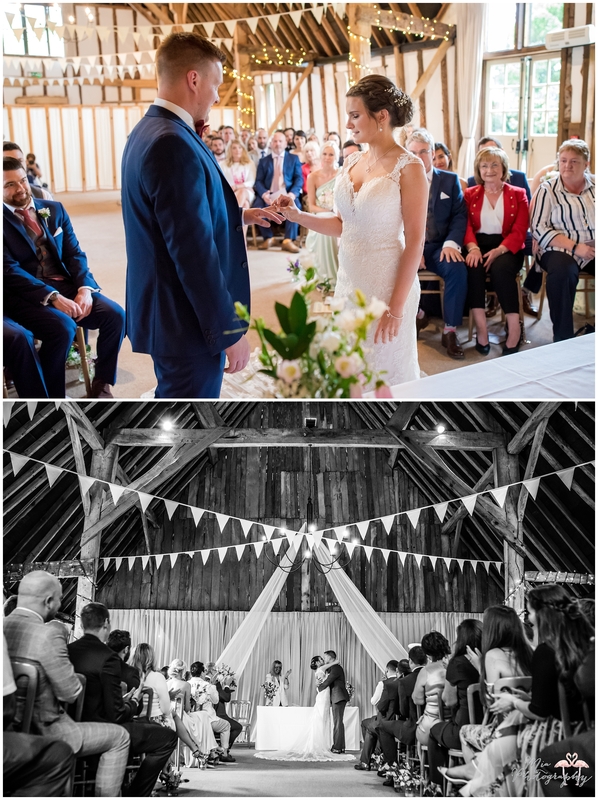 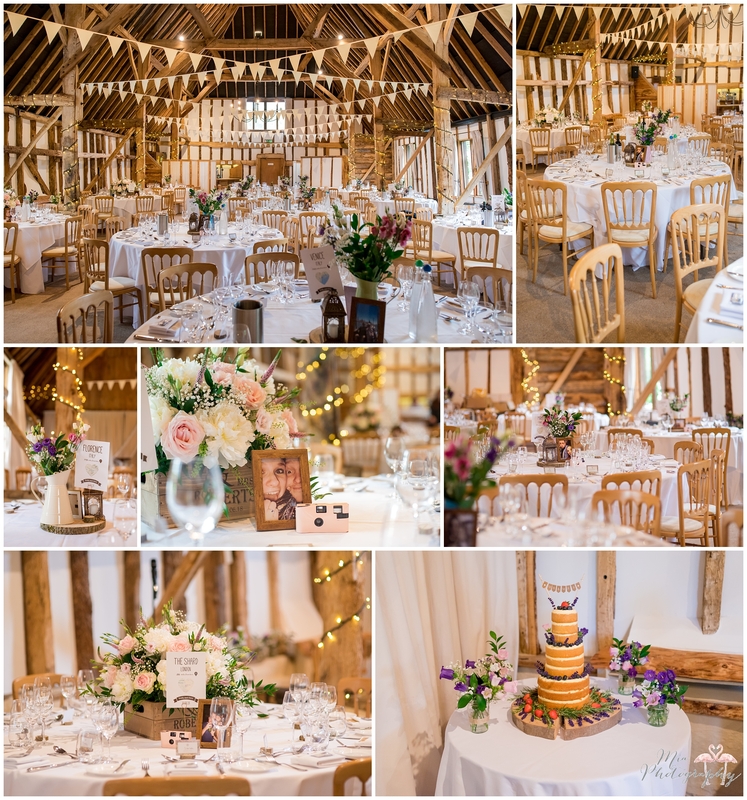 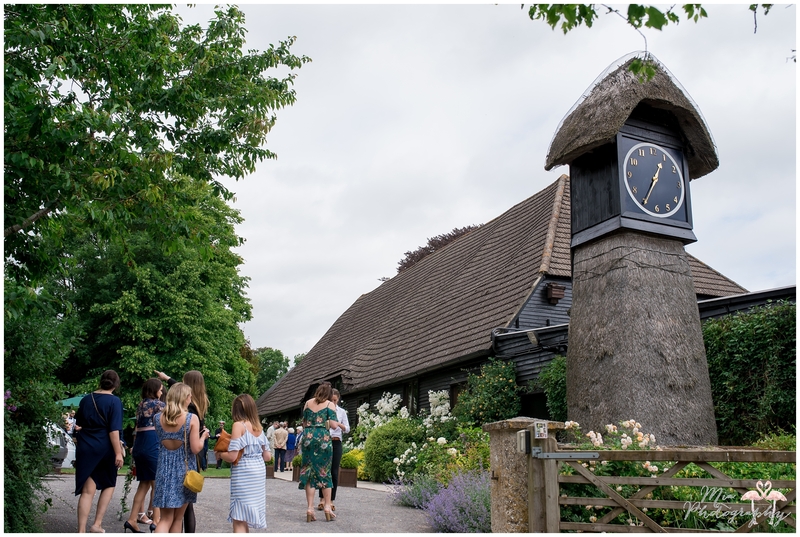 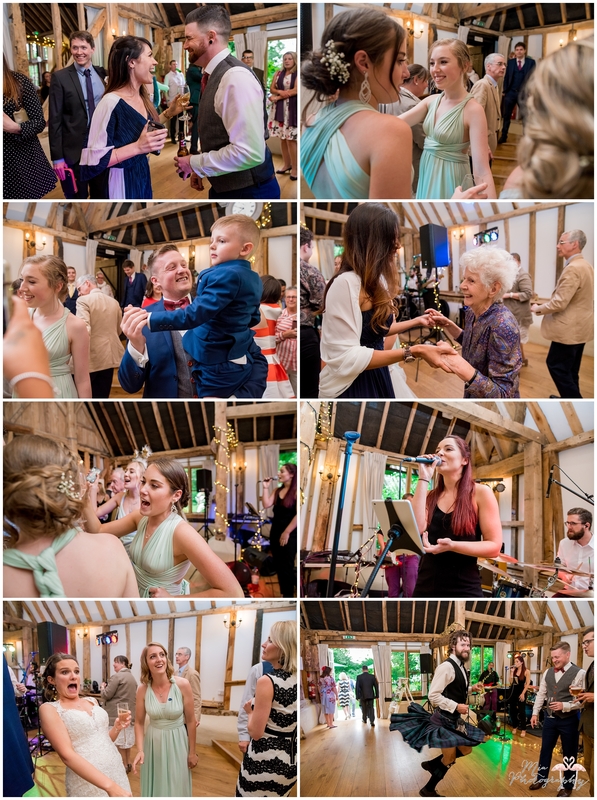 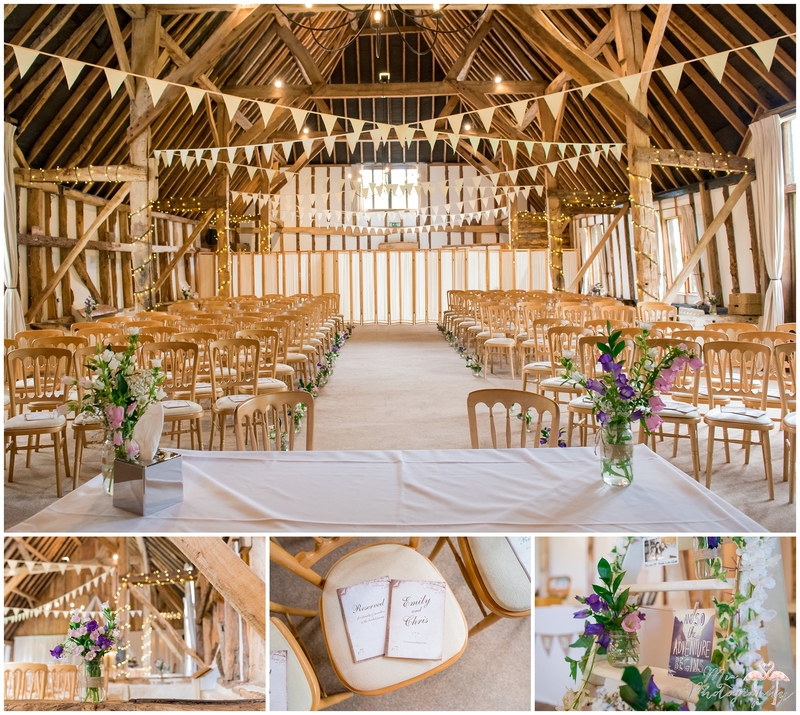 I’m so lucky that this year I’ve been given the opportunity to photograph so many gorgeous weddings at one of my favourite venues; the wonderful Clock Barn in Whitchurch. 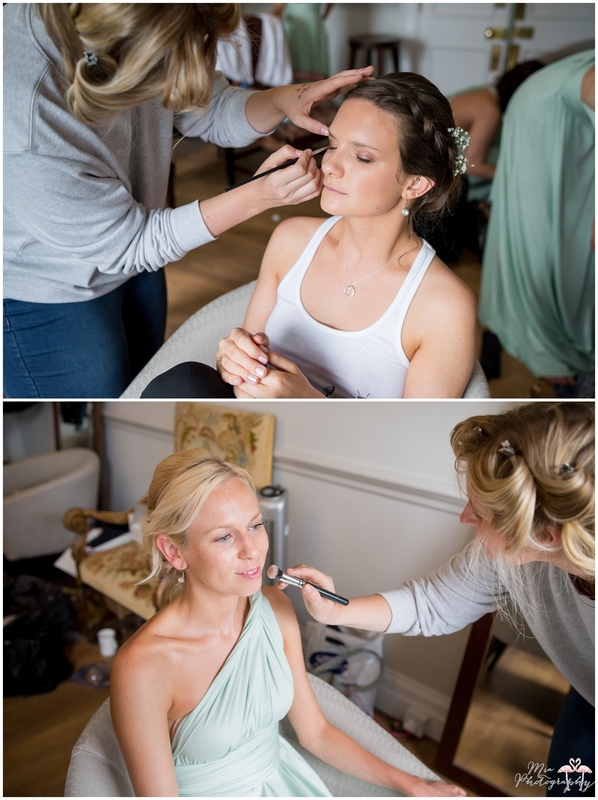 It’s always so lovely to go back and see the team, who really are, incredible at what they do. 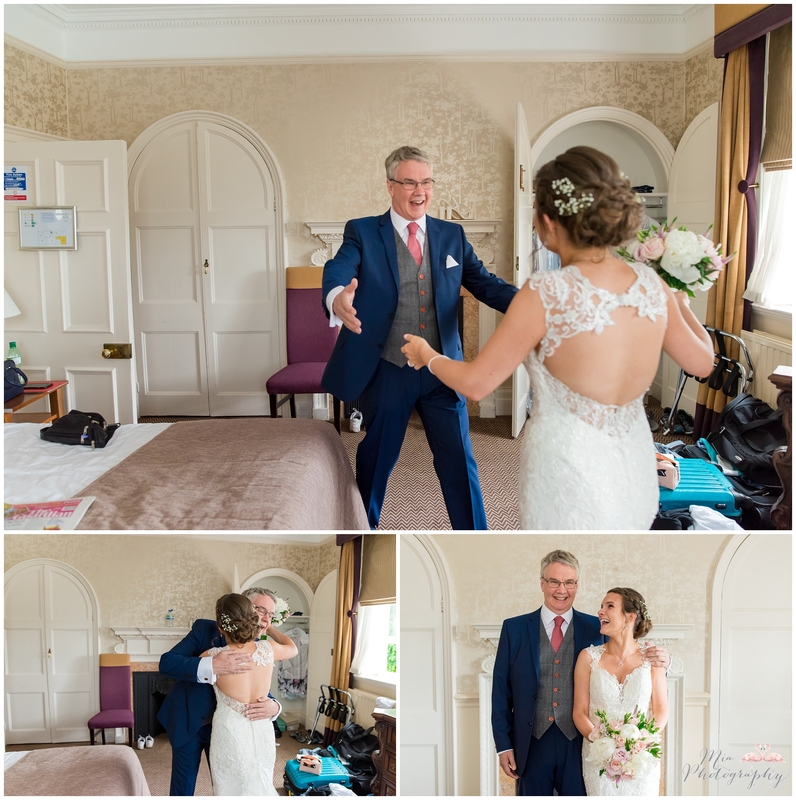 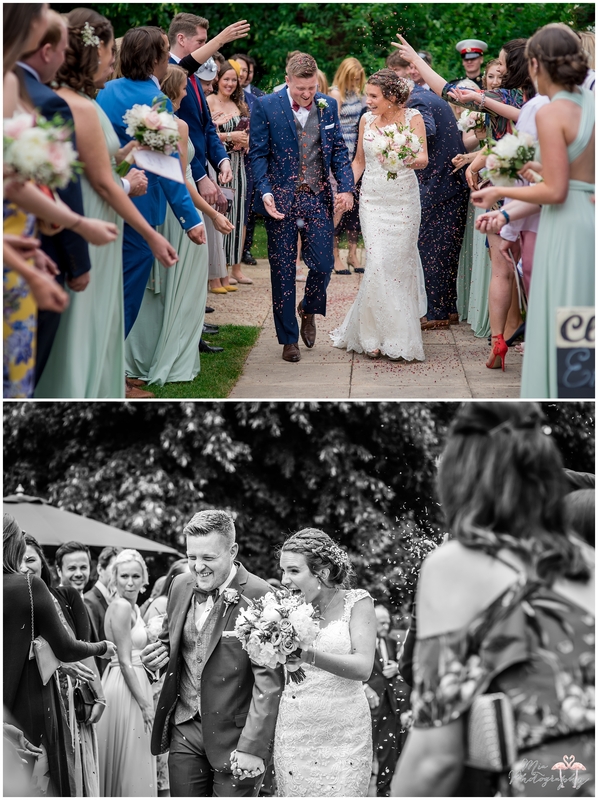 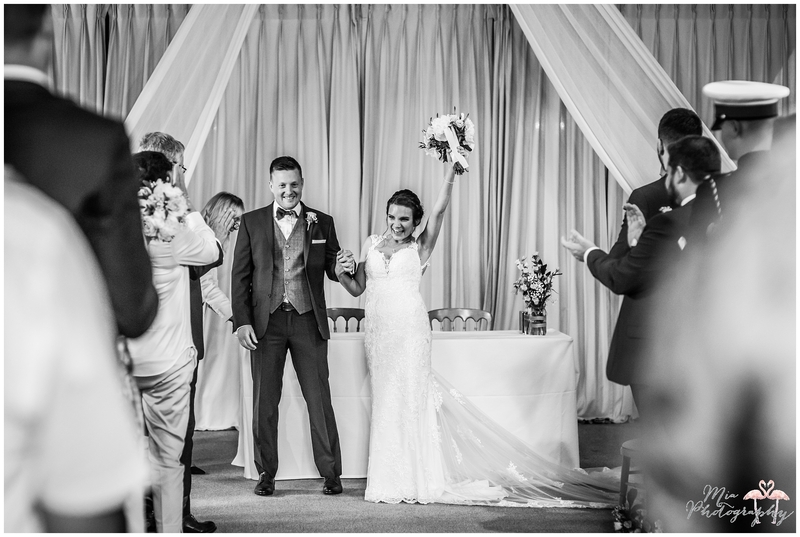 An absolutely beautiful wedding by Emily & Chris and a day completely back full of laughter and friendships. 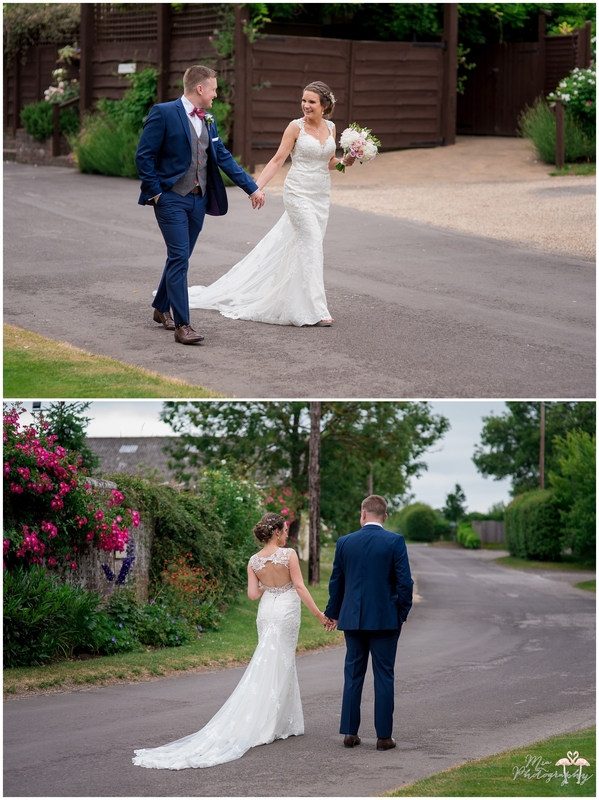 Thank you for having Julie and I along you gorgeous pair! 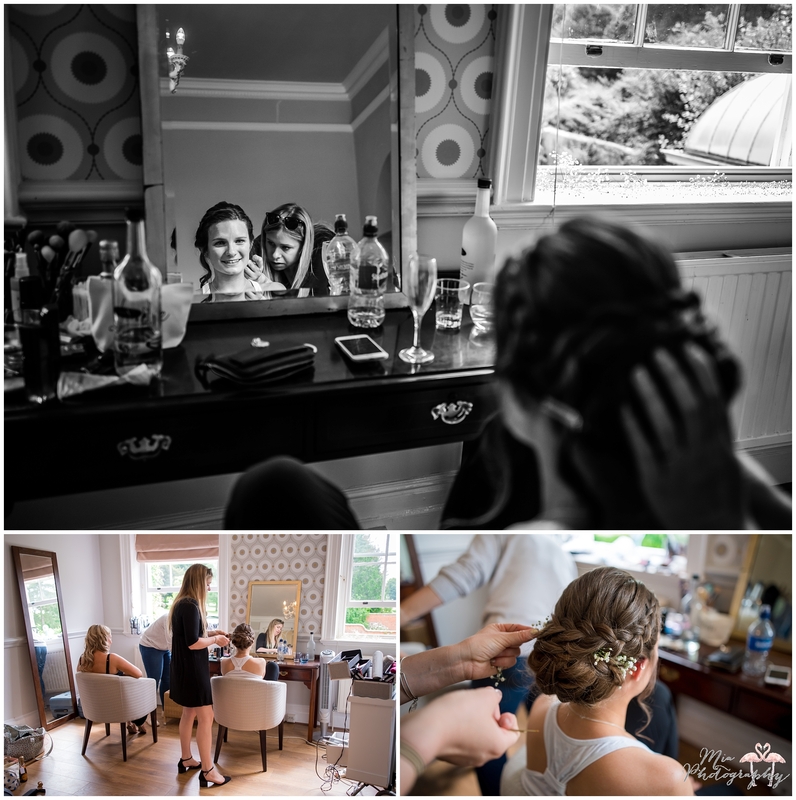 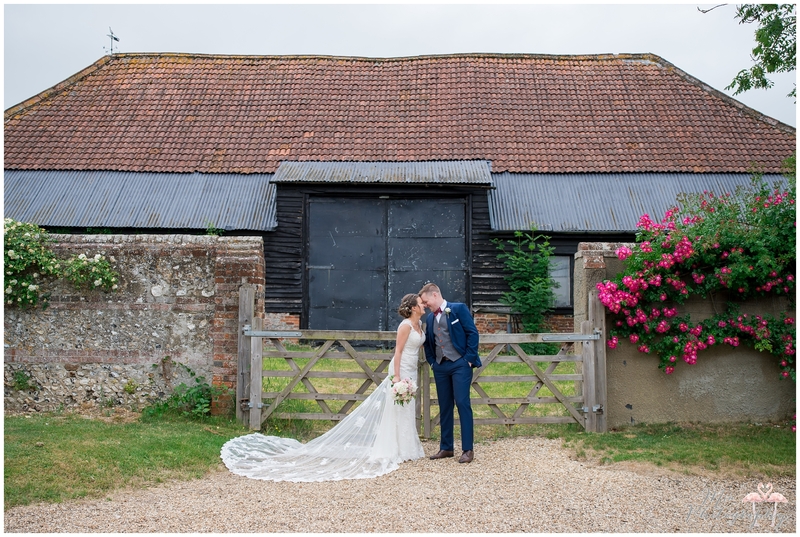 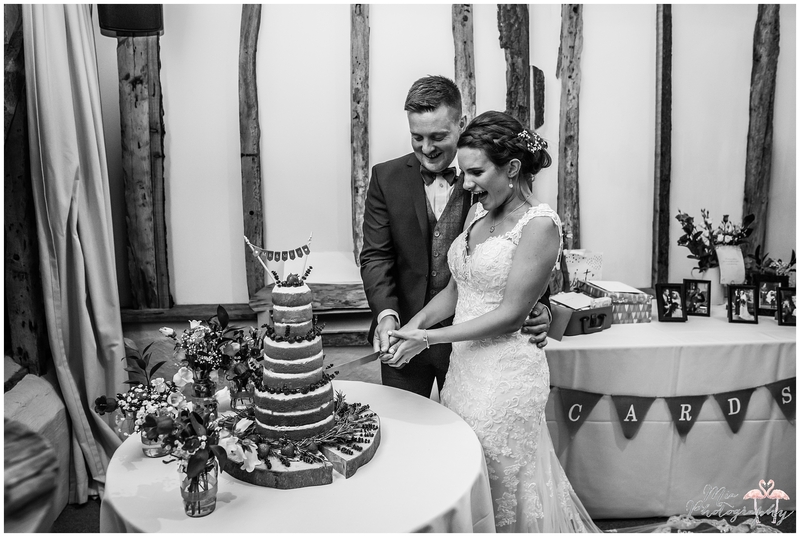 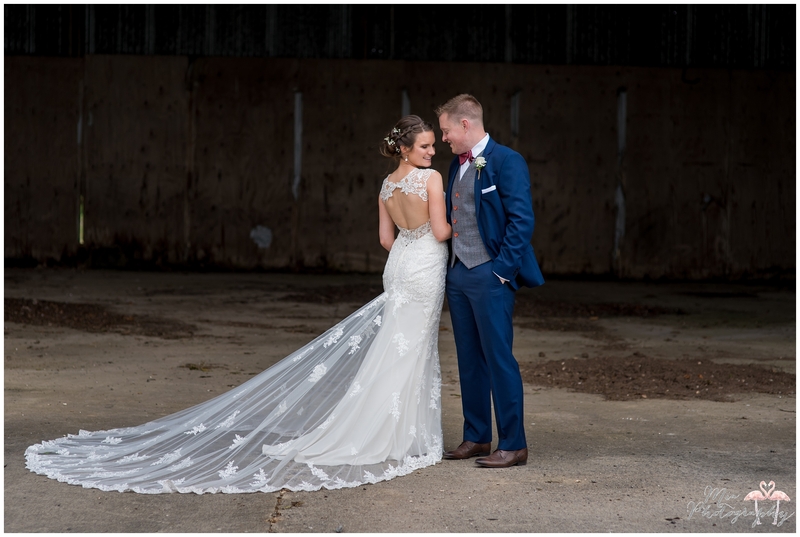 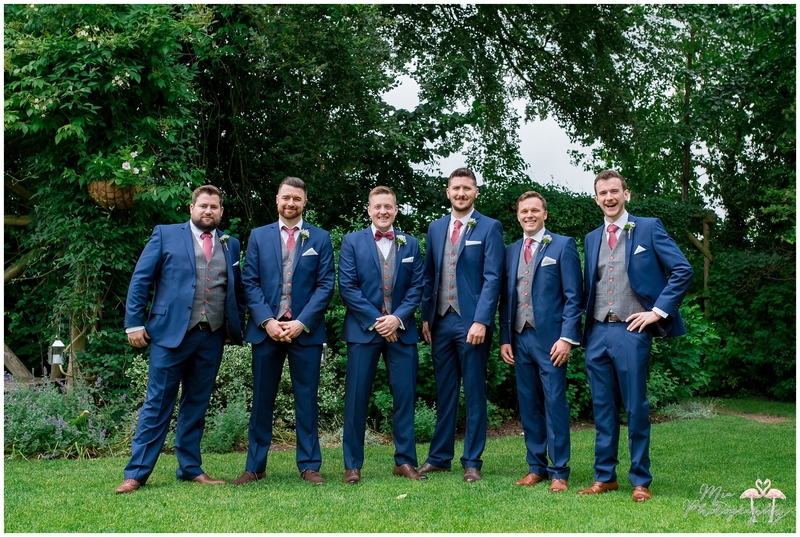 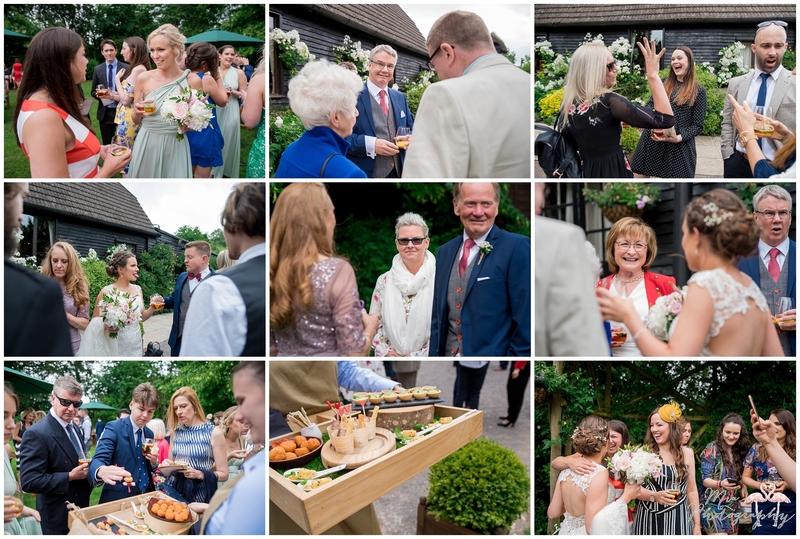 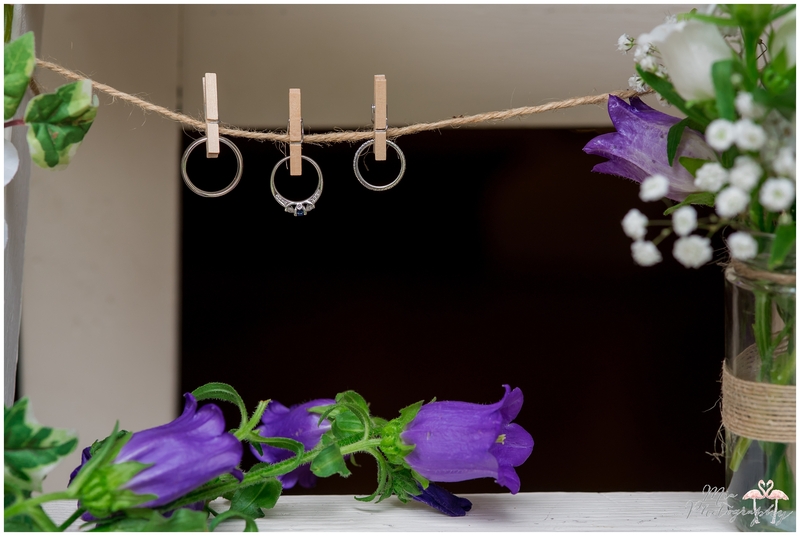 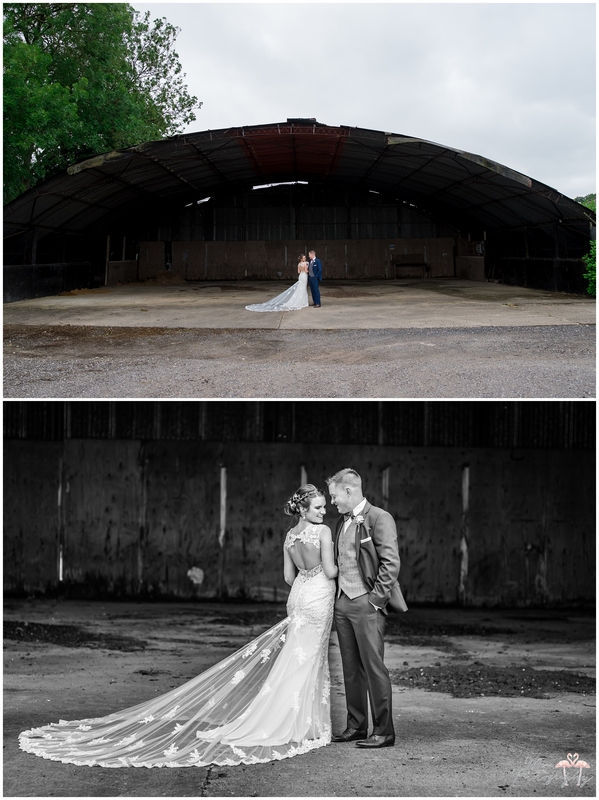 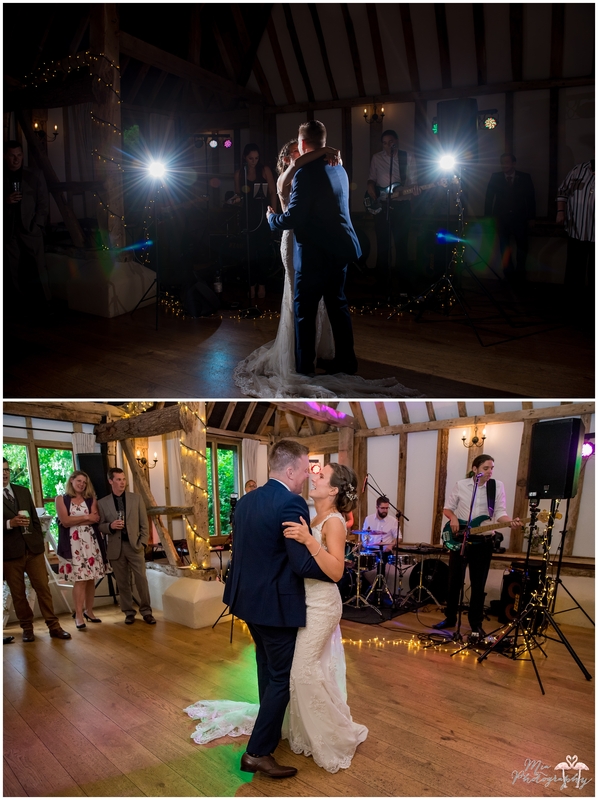 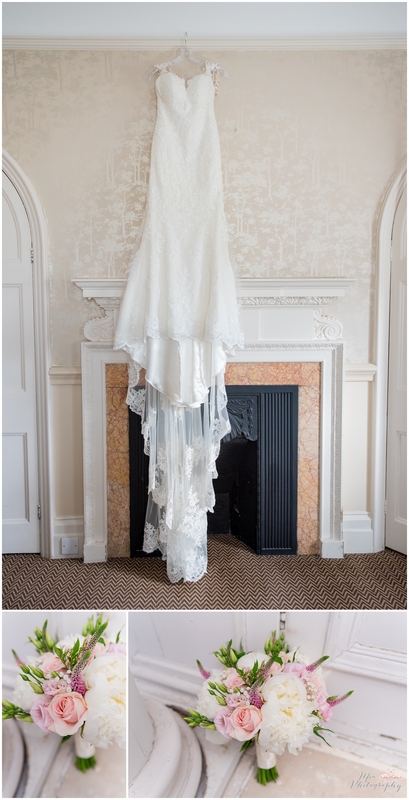 If you’d like to speak to me about photographing your wedding at Clock Barn, contact me here.